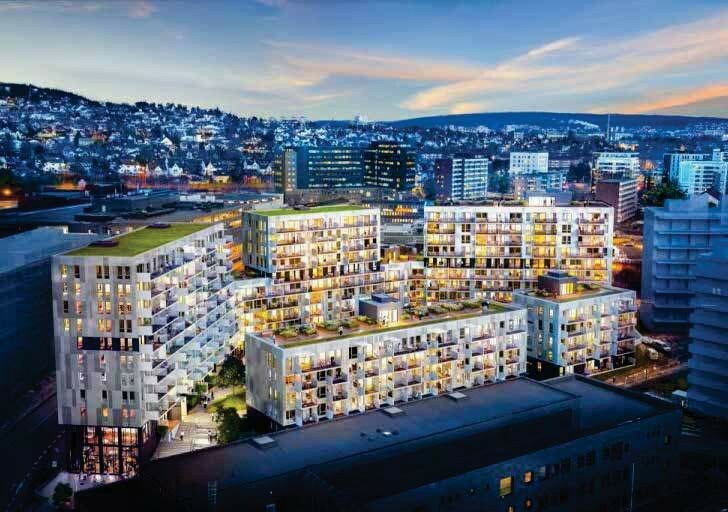 Before the Paris Climate conference in 2015, Veidekke–Scandinavia’s largest construction company–announced to the world that they would do their part, by reducing their own greenhouse gas emissions by 50 percent by 2030, and by 90 percent by 2050. Dubai: the world’s first paperless city? 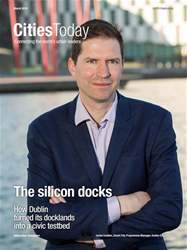 What makes a successful innovation district?